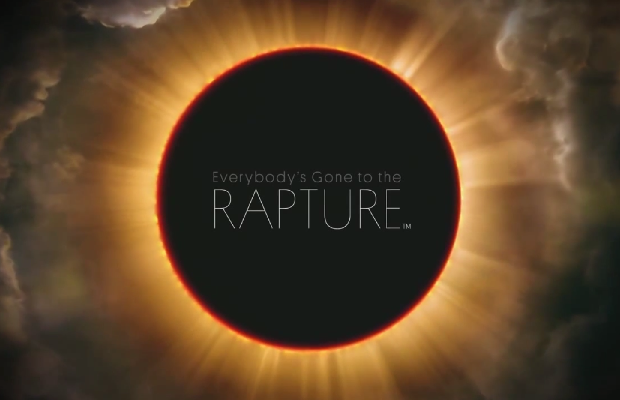 It looks like Sony’s reveal of Everybody’s Gone to the Rapture during its Gamescom conference meant more than previously thought. Originally assumed to be a PC title as well, considering the history of developer thechineseroom, it has now been confirmed to be a PS4 exclusive. When questioned by Rock Paper Shotgun about an eventual PC release, Dan Pinchbeck of thechineseroom replied “No, it’ll be a PS4 exclusive.” Pinchbeck went on to explain the studio’s logic behind the decision. We don’t have enough money or production expertise to make this game without help. We don’t think we can raise enough through Kickstarter or public alpha to make this happen. We could do with production support on a game this scale. We’ve always wanted to make a console game. Publishers have bad reputations all too often. Hey, Sony Santa Monica are great though. We’ve met them a few times and really like them and their attitude. While it’s disappointing to see the studio stray completely from PC, it’s still nice to see thechineseroom grow into bigger projects. Check out the haunting trailer below, and be sure to look for the studio’s other project Amnesia: A Machine for Pigs, due out September 10.